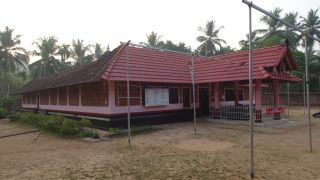 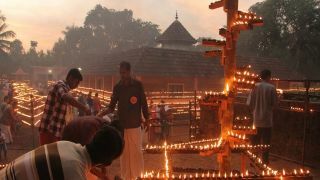 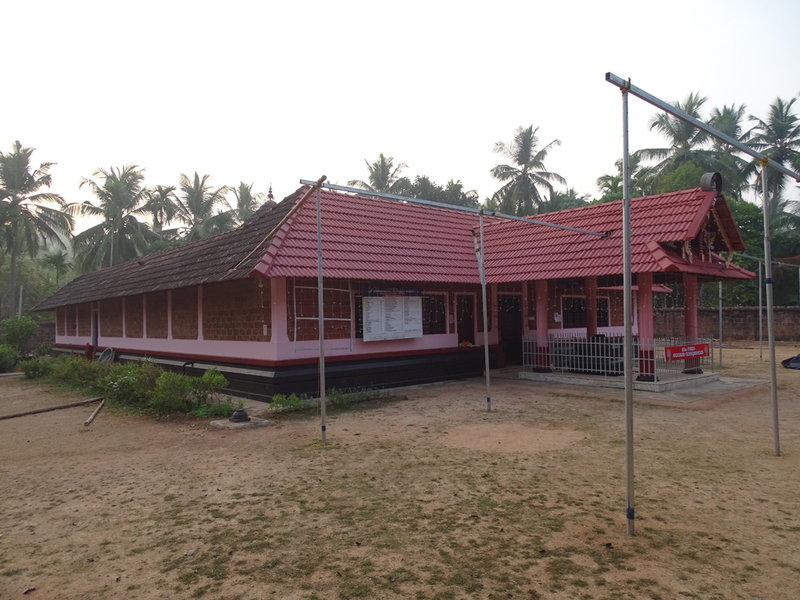 The Sree Keerthimangalam Vasudeva Temple, dedicated to Lord Krishna, celebrates its annual festival in the Malayalam month of Kumbham. 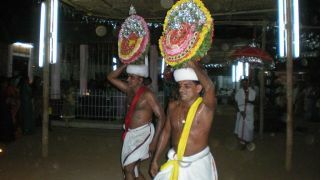 The festival ends on Ayilyam asterism with Sarpabali. 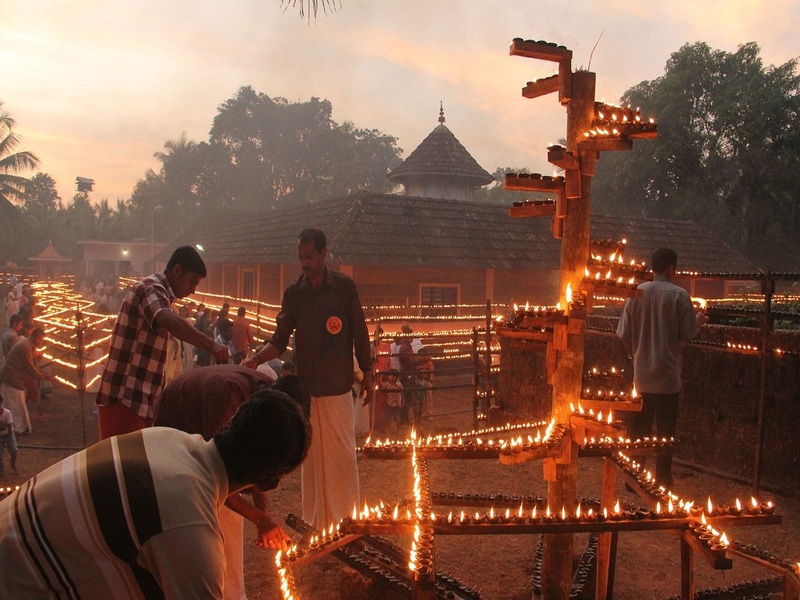 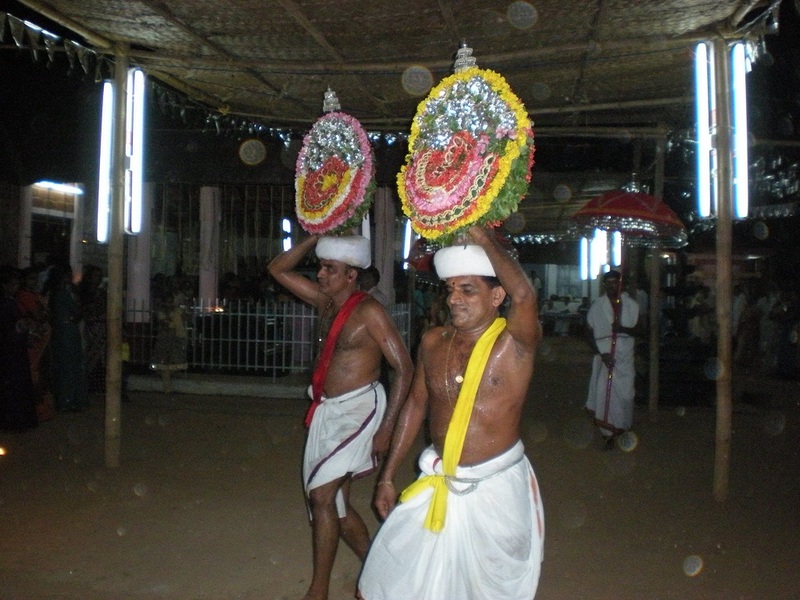 Thidambu Nirtham, a ritual art form and Thengayudakkal (breaking the coconuts) are the major attractions of the festival.